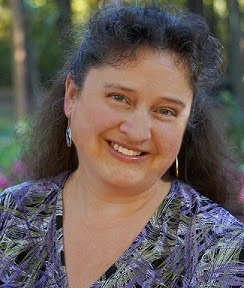 Erin's Rhewsings: Cover Reveal for Southern Fried Wiccan by S.P. Sipal!! 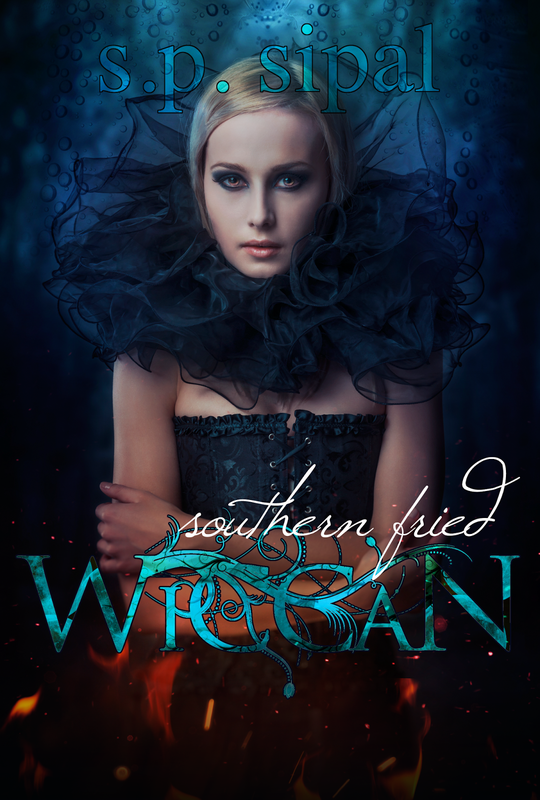 Cover Reveal for Southern Fried Wiccan by S.P. Sipal!! Today, I have the great pleasure of displaying some more of Anita's AMAZING work. I have I mentioned she's my FAVORITE cover artist?? She really does beautiful work and is a super sweet soul as well! Win-win! Now that you're itching to get your hands on a copy of this fabulousness...check out the stunning cover that accompanies it!! Thank you so much, Erin, for sharing the cover! And I totally agree -- Anita did a fabulous job. I am thrilled! I'm also extremely happy to have found a publishing home at BookFish Books. Y'all are just the best! We are so happy to have you, and Southern Fried Wiccan, at BookFish!! We're so excited to share your work with the world! !